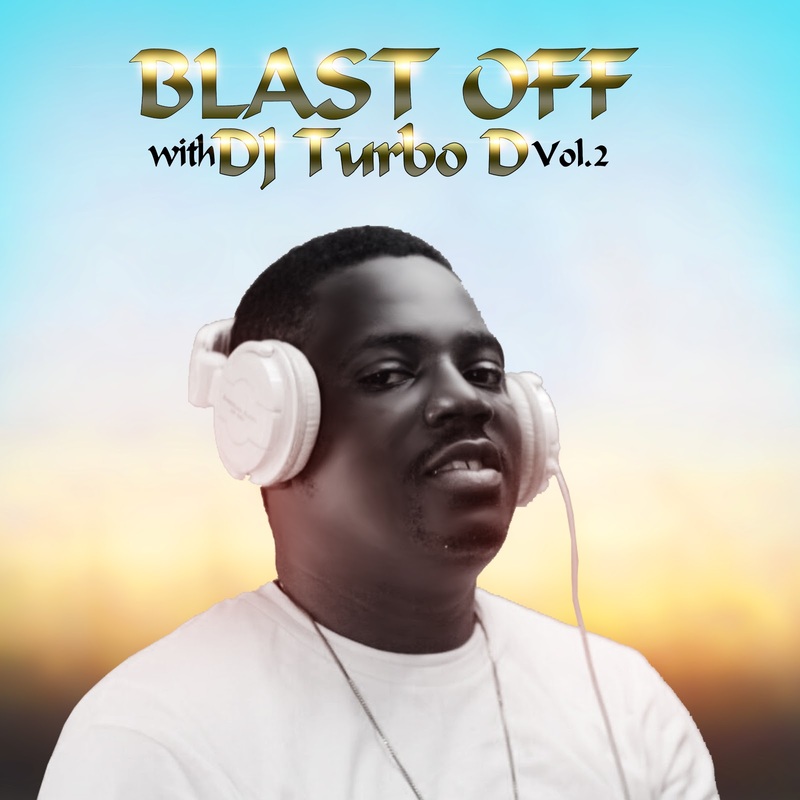 Home / MIX TAPES / Mavin Records' Korede Bello Official Disc Jockey "DJ Turbo D" Presents "Blast Off Mixtape Vol. 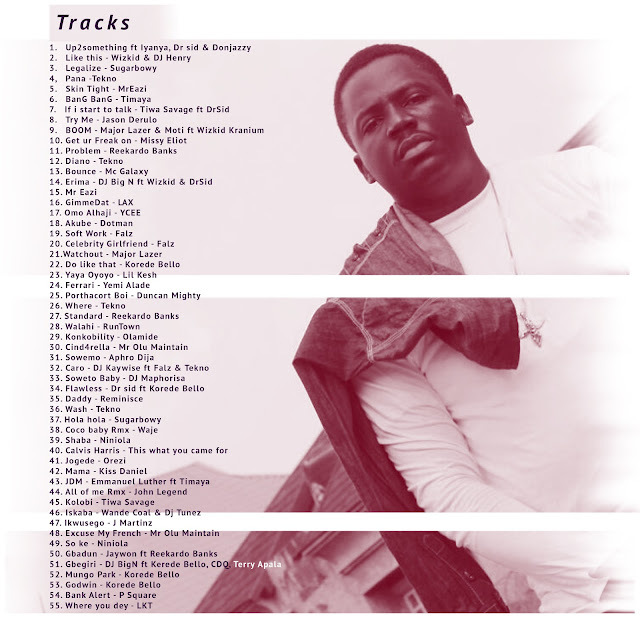 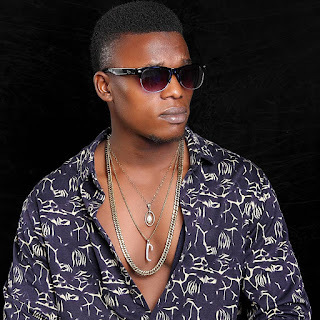 2"
Mavin Records' Korede Bello Official Disc Jockey "DJ Turbo D" Presents "Blast Off Mixtape Vol. 2"
Mavin Records' Korede Bello Official Disc Jockey "DJ Turbo D" surfaces with yet another version of his playlist hacking mix "Blast Off Mixtape".